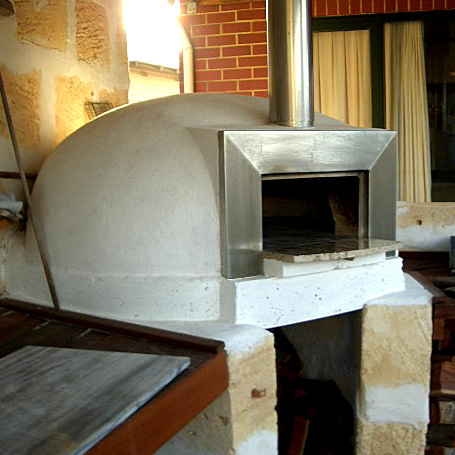 Forno, Alfresco pizza ovens, Perth love. 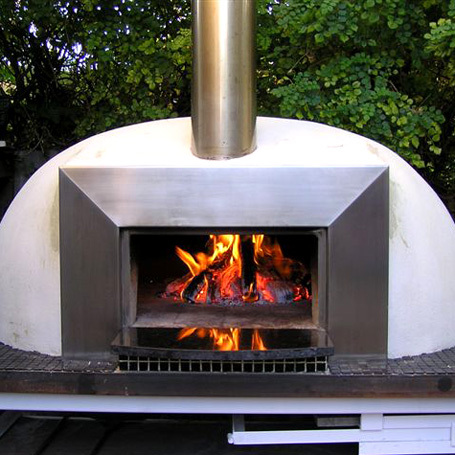 Forno ovens are functional and designed to cater for the job at hand. 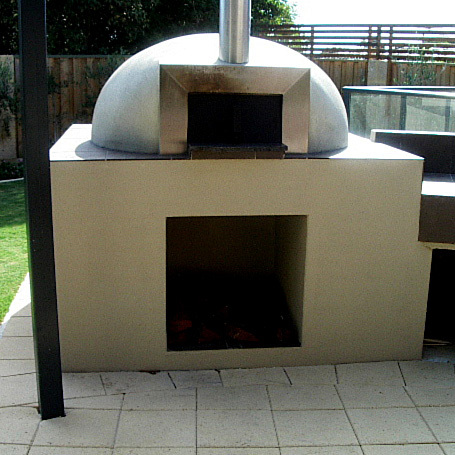 They have a modern and easy to clean stainless steel fascia and a granite sill. 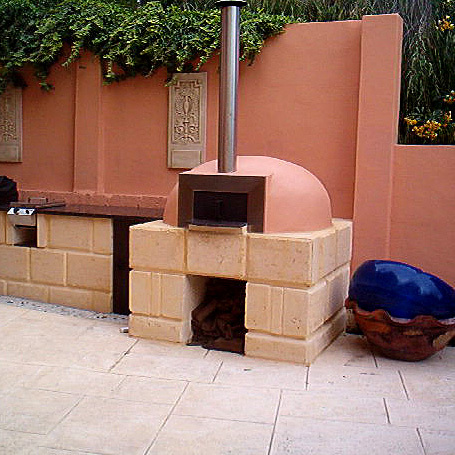 They look fantastic and will enhance your outdoor or indoor cooking and entertaining area. 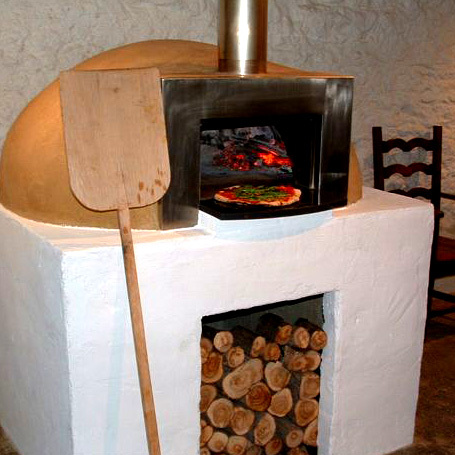 You will certainly taste the difference; with food cooked in a Forno wood fired pizza oven as to a conventional oven. 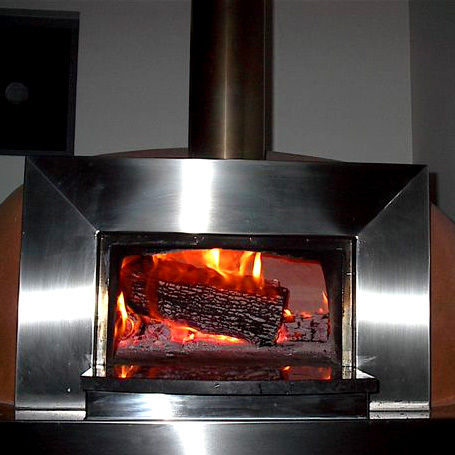 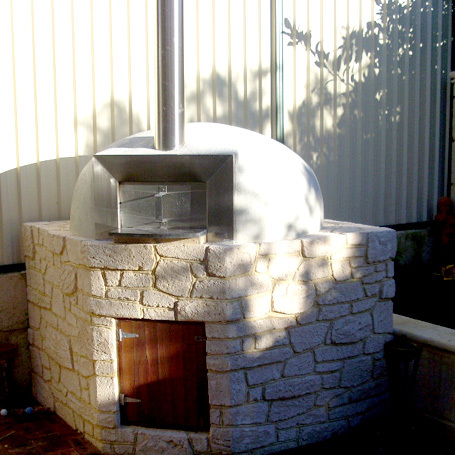 Have a Forno wood fired pizza oven installed in your area to experience an alternative cooking method. 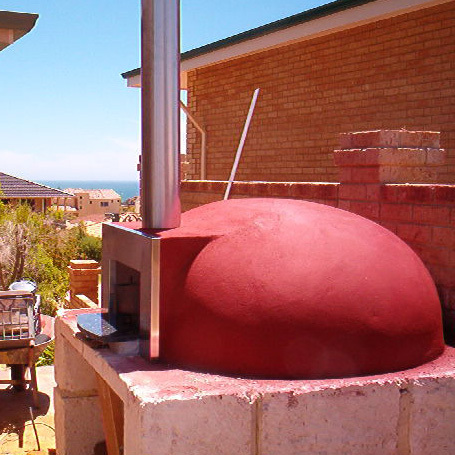 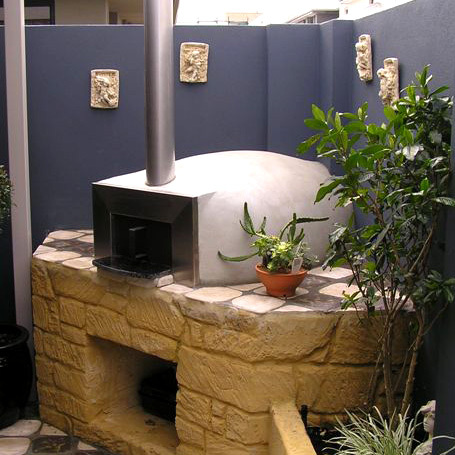 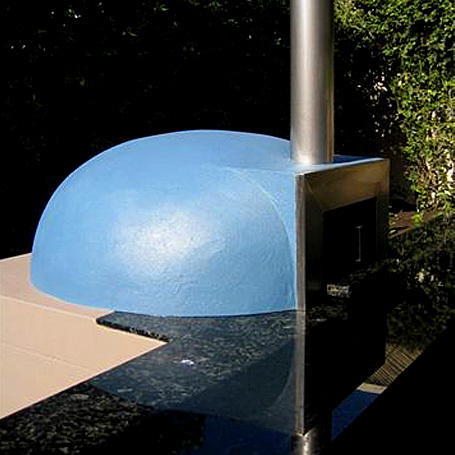 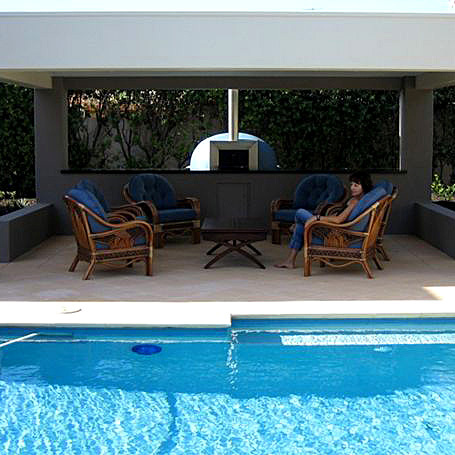 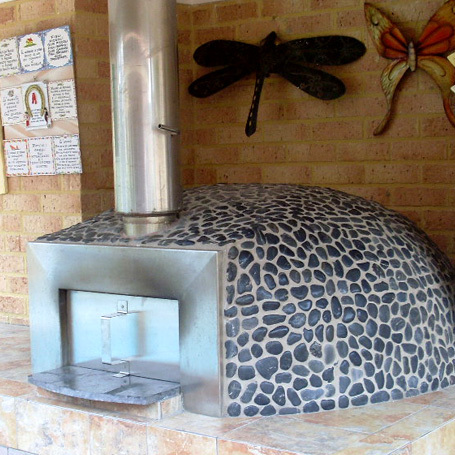 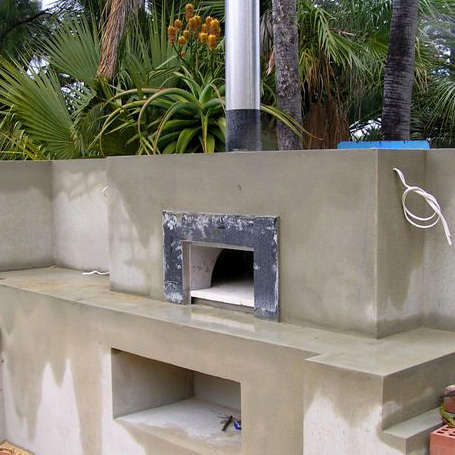 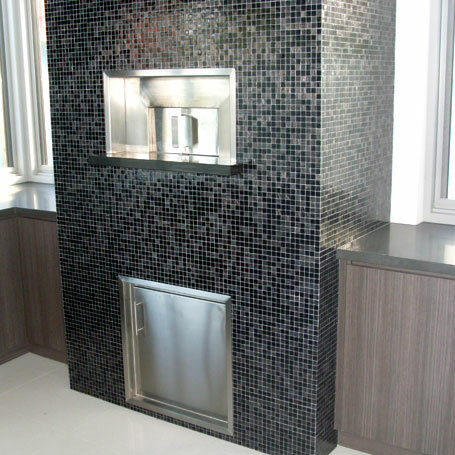 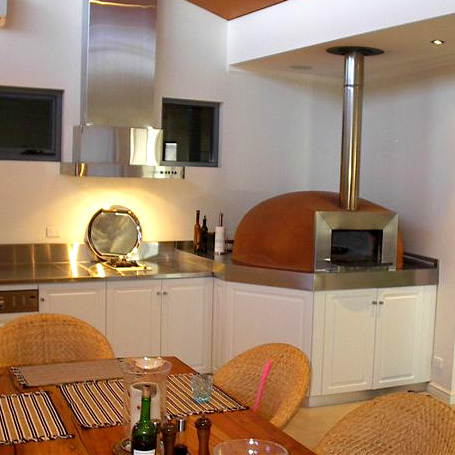 Forno Wood fired pizza Ovens are increasingly included in the cooking and entertaining areas across Australia. 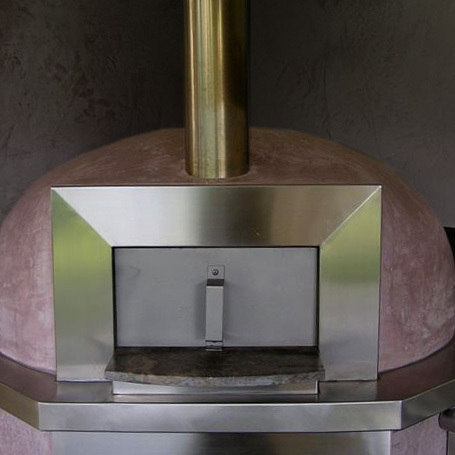 All Forno purchases are invited to a cooking demonstration for that kick start introduction into coming to grips with the wood fired pizza oven; we want you to love the oven as much as we do.